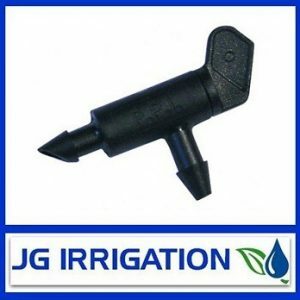 Irrigation Filter 50mm HR Screen Filter 120 Mesh Ideal for Drip, Sprays. Construction: Complete glass-reinforced polypropylene construction, makes the filter durable to time, solar radiation and chemicals. Do You really need a filter? Yes. Every irrigation system needs to have a filter. 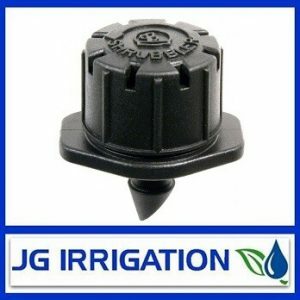 No matter how clean your water is, a filter is cheap insurance to guard against debris entering your irrigation system. Even small particles in the water can cause drip emitters to become clogged. 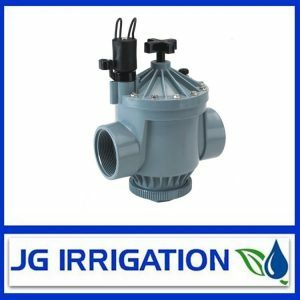 Unfortunately, most times we don’t notice a clogged dripper until we see a plant wilting and at that point, it may be too late. We strongly recommend adding a filter to your system. 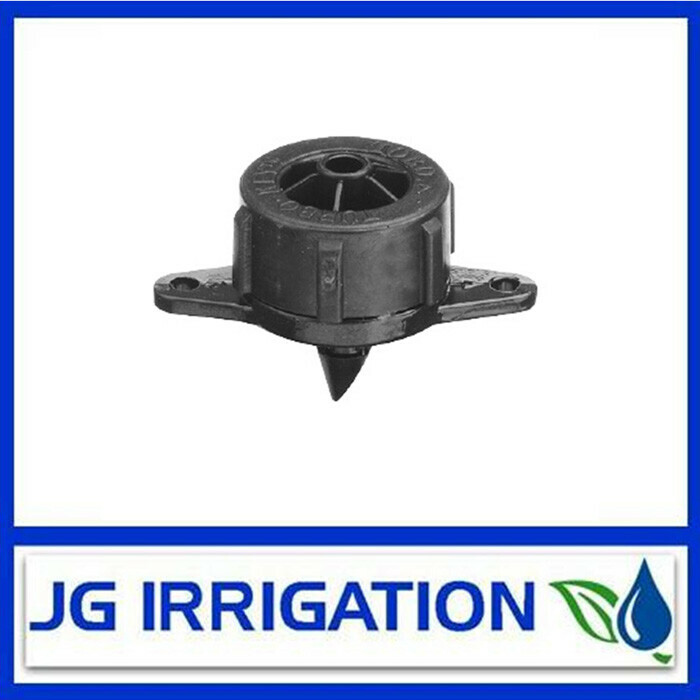 You will find that all of our drip irrigation kits include a filter. How do I choose the right filter?